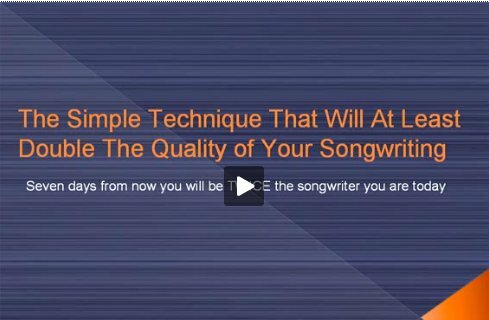 If you want to discover how to write music that causes heart pounding excitement in your fans and yourself, there are two important things you need to know. 2. Contrary to popular belief, it's possible to VASTLY improve your "music writing" ability in a very short time. I know both of these points to be true from personal experience, as well as hundreds of my students who have reported the same amazing improvements. On this page you can read a few important discoveries that will lead you down this path of "lightning fast improvement" in your ability to write music. Write Your Own Music That Instantly Puts You In "A League Of Your Own"